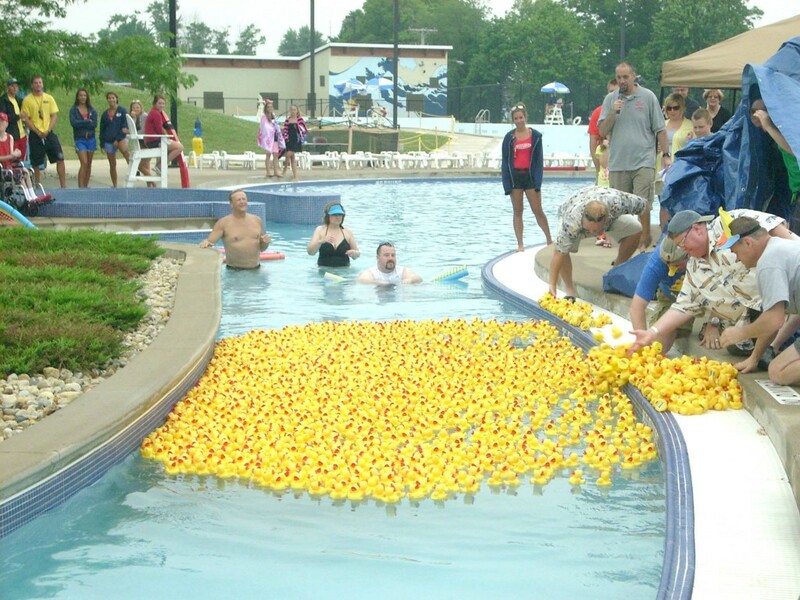 The Eighth Annual Carey Services Duck Race created quite a splash, raising the most money ever and also being the first year it sold out 2,500 tickets. The race, conducted June 28 at the Marion Splash House, raised almost $31,500 for the agency. Money will be used to help agency clients. This year also was the first year all 2,500 tickets were sold. 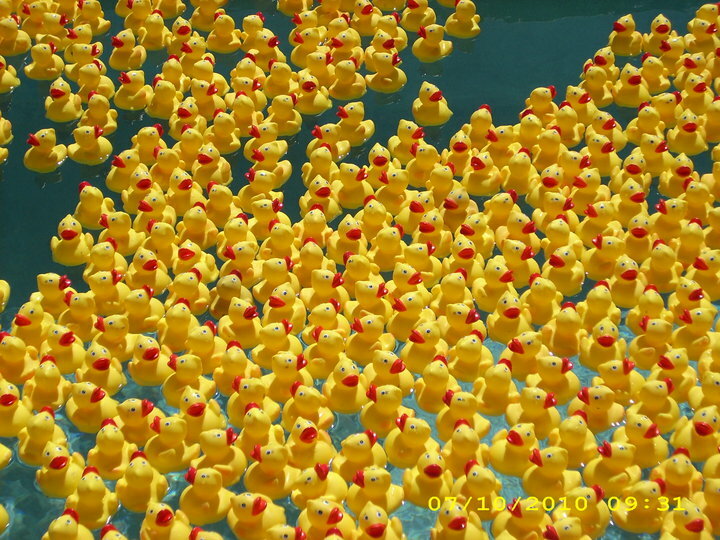 The event, in fact, sold out two days before the numbered rubber ducks began their swim through the Splash House’s lazy river. Much of the event’s success is because of the volunteers and the sponsors who support it, said James Allbaugh, Carey Services’ president and chief executive officer. Sponsorship also increased this year, including a major sponsorship from Round Robins Bingo, and many other local businesses and individuals provided sponsorships. First prize was $1,500, while second prize was $500, and third prize was $250. In total, 16 prizes were awarded. Other major prizes included two $250 gift certificates to Lowden Jewelers, and prizes also were donated by the Indianapolis Colts, Indiana Pacers and Fort Wayne TinCaps. Several other local businesses also provided prizes.